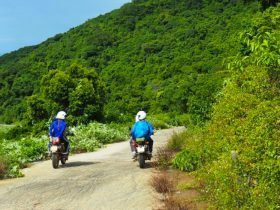 This one day trip over Hai Van pass is so jam-packed with adventure it certainly ranks among the top rides in Vietnam. Airport Pick Up - 4 seat car: 460,000 VND (20 USD), 7 seat car: 575,000 VND (25 USD), Minivan: 690,000 VND (30 USD) Private Tour: 1,150,000 VND (50 USD) / day / group Please leave this field empty. 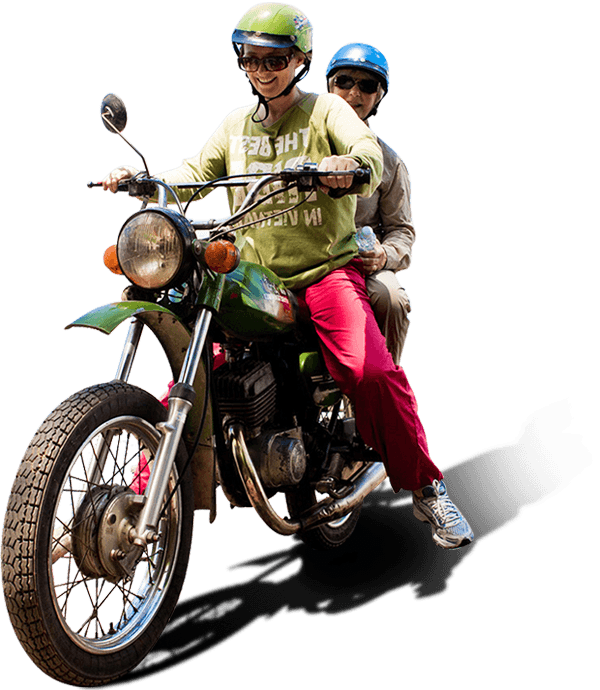 2,185,000 VND (95 USD) per person going by motorbike. 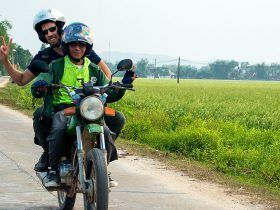 If there are two of you, it’s only 1,081,000 VND (47 USD) for the pillion passenger, if you share one bike. 3,335,000 VND (145 USD) per person traveling by Jeep. One of the holiday trips you never forget. From the moment we were picked up to the time we were dropped off (incl. a welcome cold beer! at the end of the trip) we were made to feel safe, yet have great fun. From the great picnic by the pearl lagoon (incl. 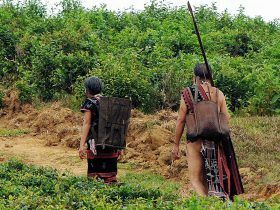 in the price) to the guided tours around the local sites to the comprehensive knowledge of local language and customs as well as the direction to wonderful photo opportunities – this is one trip we will never forget. The scenery is magnificent the whole way during this tour and we stopped regularly for a drink and to take in the view. Doing a tour with these guys is great fun and I highly recommend it if you are in Hoi An.